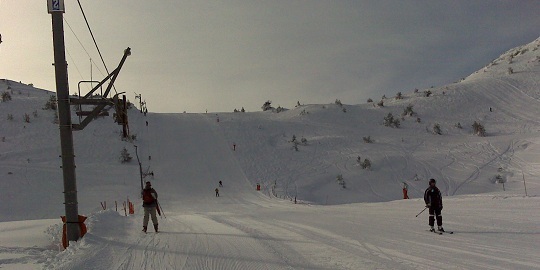 Yes, you can ski in Greolieres! We just had a beautiful snowfall on January 31st 2012. 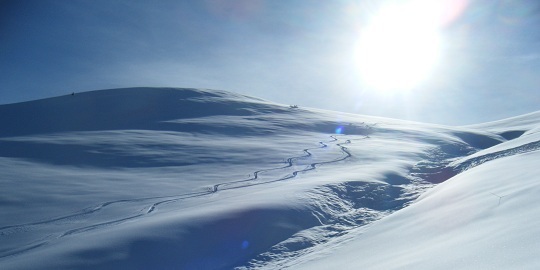 Have a look at our pictures of the Gite du Cheiron after this fresh dump of quality snow! The Gite du Cheiron is located only 15 minutes away from the ski resort of Gréolières les Neiges in the Alpes-Maritimes. 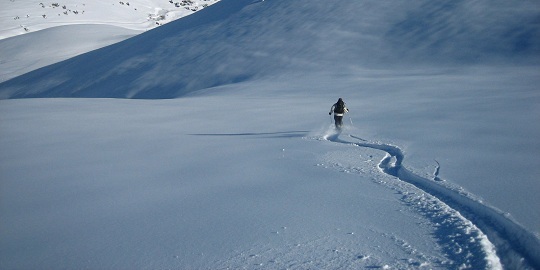 The ski resort of Greolieres les Neiges is family orientated, there you'll be able to practice cross-country ski, or ski on the 27 slopes of the resort (altitude ranging from 1400m to 1800m), sledging with your children, or trekking with snowshoes. From the very top of the mount Cheiron you'll enjoy a panoramic view on all the French Riviera from Monaco to Cannes. 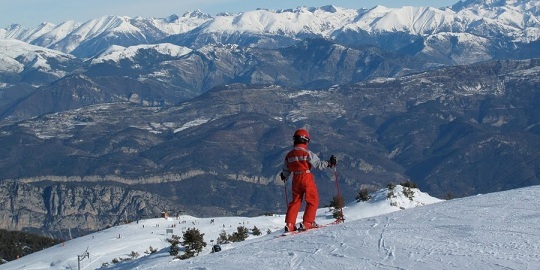 It is not every day that you can see the coastline of the French Riviera while skiing. 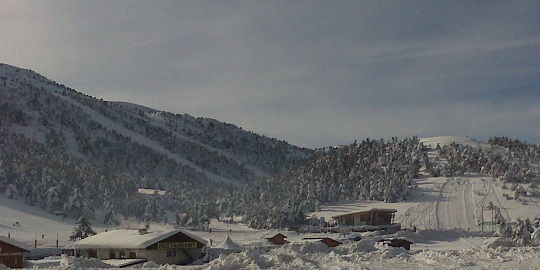 The ski resort is opened from the mid-december to the end of March. The three self-catering apartments of the Gîte du Cheiron have separate entrances and terrace areas. Each apartment has a comfortable lounge area, kitchen area, one or two separate bedrooms and a good sized bathroom. We welcome families with children as well as groups of skiers. Our formula is much more interesting than a stay in an hotel. The joy of fresh snow in Greolieres! 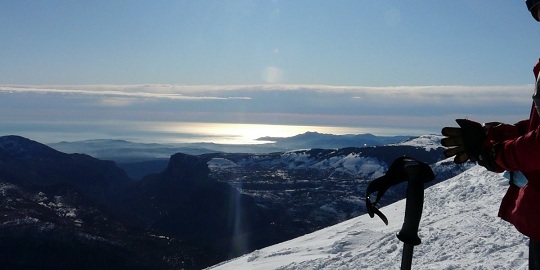 From the summit you can admire the mediterannean sea with your skis on! 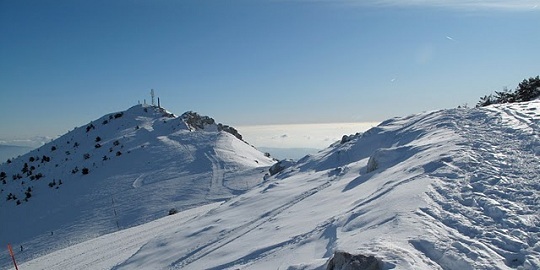 Greolieres Les Neiges Ski, March 6th from Brian Steele on Vimeo.